This restaurant is permanently closed. 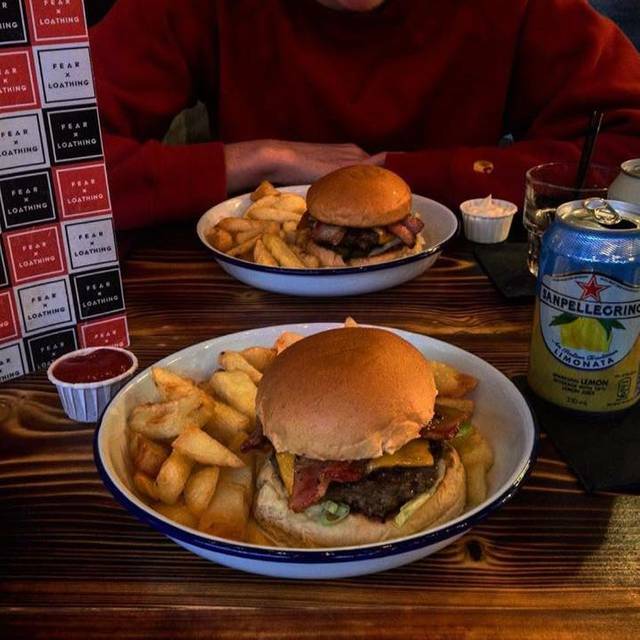 Burgers, Booze, Music & Shakes in a Sheffield Inner City Space. we've been a few times for Prosecco brunch and its always lovely. great service and food. also been in just for a drink and its always a good atmosphere. the staff are really friendly. 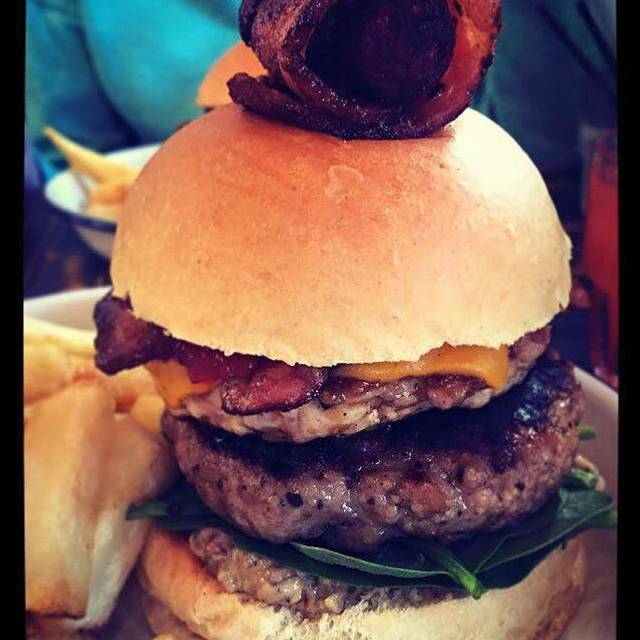 Tasty, juicy burgers & lovely cocktails. I love the halloumi burger. This was a very enjoyable experience from start to finish. I had taken advantage of a wowcher coupon offer for a bottomless Prosecco lunch for two, and called to reserve a table, only to be able to leave a message on the restaurant phone machine.. I received a call back, and a text confirming that my request had been accepted. Not only that but when we arrived for our booking ( about 3 weeks after ) the waiter greeted us with "I'm sorry that you couldn't get through to anyone when you phoned, but hope you received the text reply" Amazing customer service!! Fear Loathing was buzzing and very busy, but a brilliant atmosphere. The food was tasty, freshly Cooke and plentiful - as was the Prosecco refills. The visit was well worth the full price, but to be able to experience this with a discount voucher made it perfect. Definitely on the list for a return visit. Thank you. Food was lovely, staff were nice, there wasn't a lot not to like! I'd happily go again. Although we arrived and ate early around 5pm we didn't expect it to be completely empty, so there was no atmosphere and it was quite cold. There was also a very unpleasant smell of drains. The decor is very basic. We expected gourmet burgers and although they were edible nothing like the reviews we had read about. The fries were very over cooked and I was told they were meant to be like that but they did replace them free of charge. I wouldn't recommend this place at all, it's out of the way hard to find and definitely not worth the walk. I enjoyed the meal here, we went for my hen do. The atmosphere good, the staff attentive. I enjoyed the cocktails. The only issue was that the menu had only one vegetarian option. I was impressed that gluten-free burger rolls were available. I would definitely visit again! I booked for my Birthday as hadn'd been before but had seen the bar open. It's a great venue for a drink, cocktails, shakes and burgers. Loved the choice and quality of the food. Loved the service, they even brought me some candles to blow out for my Birthday!! Thanks so much! So I booked well in advance because it was Father's Day. But it was also my husband's birthday. Telephone call from the Manager informing me that it was not opening on Sunday thank you and goodbye . . . . .
One of the best burgers I have eaten in a long time, with fantastic sides too, I cannot recommend the chicken wings enough! Very reasonably priced given the quality of the food and beer served. I plan on going back as soon as possible! Waiter was friendly but not 100% on the ball. He forgot our waters and I'm not sure he rectified the fact there was virtually no loo roll in the ladies. Burger was surprisingly small and my chicken was minced instead of breast. Think the avocado was some sort of dip rather than freshly 'smashed' avocado. The best bit about our meal was the halloumi bites, gorgeous! The chips were nice too. However, for me, the best bit were the drinks. Really great IPA and Pils. Might go back just for that and a few bowls of halloumi! ...But the name of the place aside, this is a restaurant who understands what it it takes to make a great burger, not just a good burger. 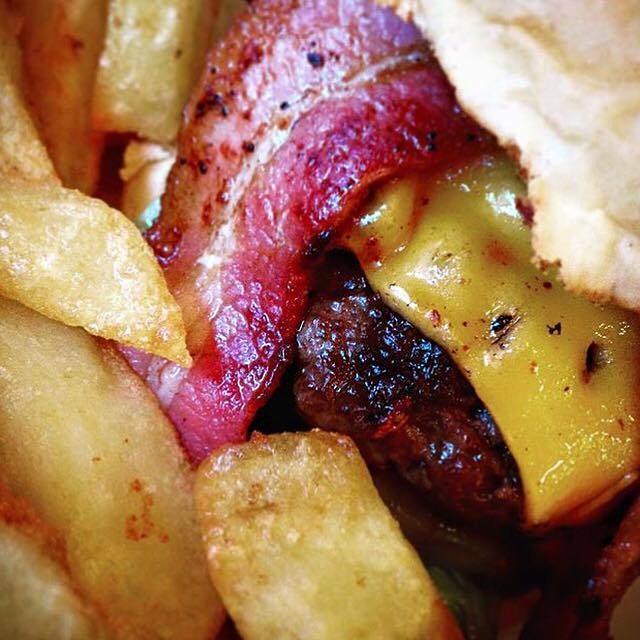 Outstanding quality patty, cooked to perfection and garnished/seasoned with skill. 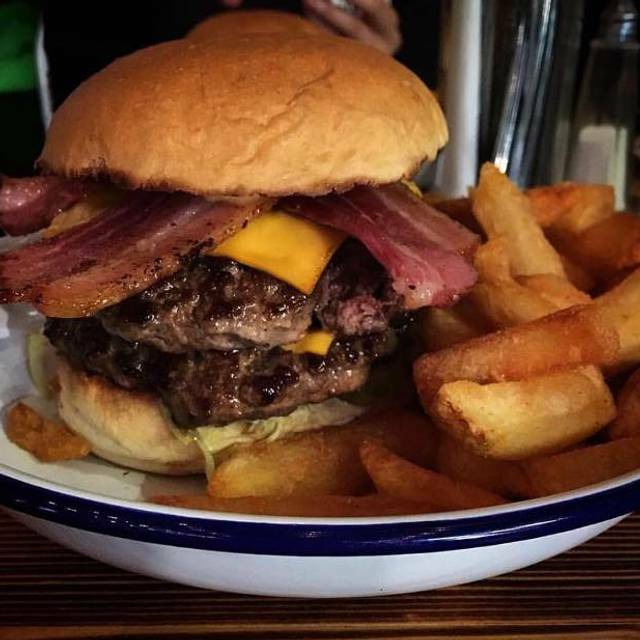 The best burger in Sheffield, bar none. What more can I say? The lamb burger I had was pretty tasty. Decent beer and a small cocktail selection. Good service even though it was quite busy. Variety of burgers ordered after few drinks in Sheffield, they were delicious, as were the twice cooked chips - yummy. Haloumi bites also very tasty while waiting for main course. Not a cosy place for dinner, but the food was delicious. Service very prompt and informative. Had a really nice 'smashed avocado' chicken burger here, and the cheese and bacon burger was also awesome. They have three exclusive drinks on tap, a Pils, a Cider and a very tasty IPA. Music is good - chart based when I visited. There is also a veggie burger available that looked nice. Friendly and efficient staff and great location on West Street but not open Mondays. Title says it all - these are honestly the best burgers I've ever had! Fantastic quality, look brilliant too. Had the bacon cheeseburger and would definitely have it again. Service is great, very friendly and happy to help. Brill atmosphere too. Worth every penny! Halloumi bites were amazing! Really nice waiter and the chef wished us a nice evening! really great burgers, recommend the sweet potato fries! great vibe and good service. thanks! 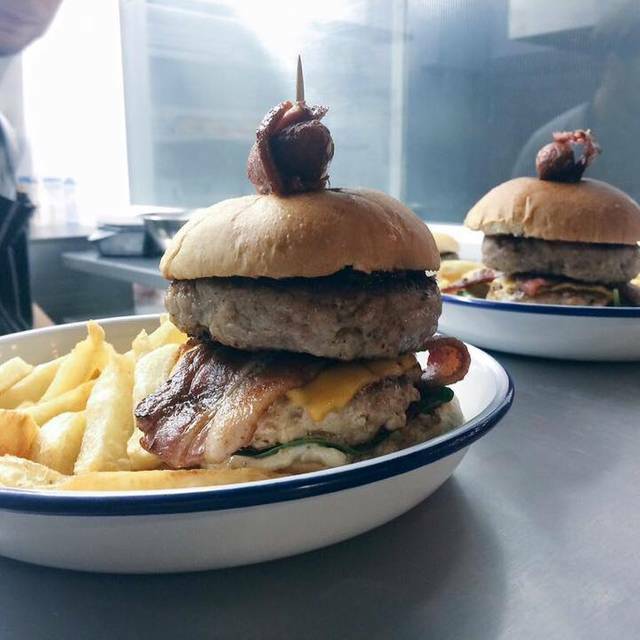 These chaps are making burgers head and shoulders above anything else in Sheffield and as good if not better than a few places in London. Patties are cooked with a good crust but moist, not too fine a grind with a good amount of fat and beefy taste and juiciness. The ratio of meat to bun is right, the burger sauce is original and complements the other tastes, not too sweet or tart. Chilli jam is available and if that's your thing is delicious. Cheese is nicely melted. Most important to me are the moistness, flavour and texture of the party, the way it's cooked, the meat to bun ratio and then the texture of the bun which is not too dense or chewy and has a little sweetness to accentuate the umami and sweetness of the party. 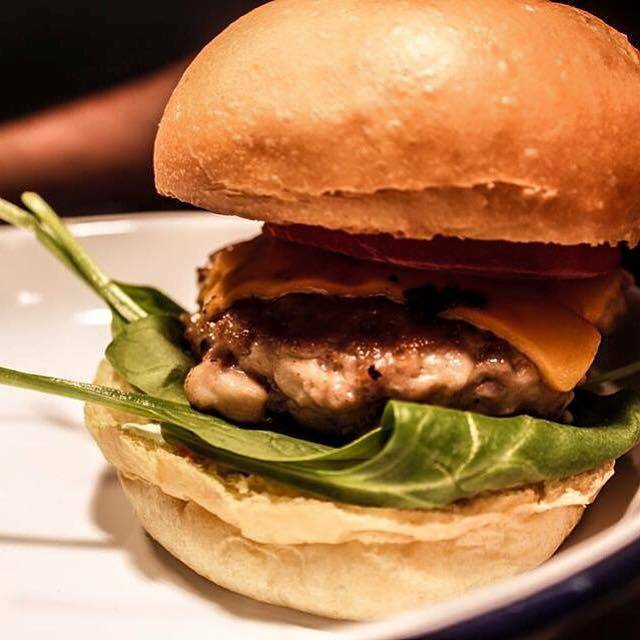 Urban Quarter has a thick and meaty patty without enough fat and too fine and uniform a grind and tastes of supermarket beef and pepper mainly. The bread is too thick and dense making an overall dry and bland burger. These guys are tops and have the conviction to keep the menu limited to a few burgers and some sides. Brilliant. 3 stars for ambience as its a difficult space in a difficult location but worth it as its so much superior a product to anywhere else. We were looking to try a new Restaurant for my husband's birthday, and came across Fear X Loathing. The reviews were very persuasive, so I booked it. It was a very rainy Wednesday evening but we were well looked after from there from the minute we got there. What is good about a bar/restaurant, is that you don't need to queue at the bar. 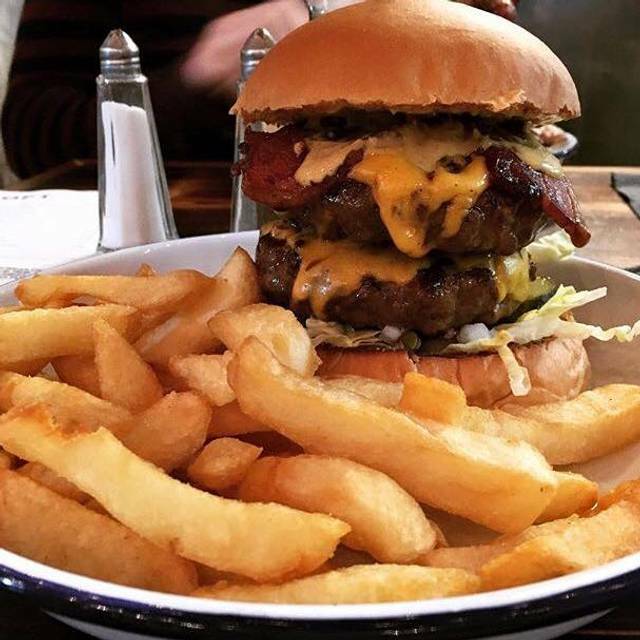 We chose the cheeseburger (me) and the bacon burger (my husband and son) - the menu is not extensive, but good for indecisive folk, you can make the decision really quickly. The food was cooked fresh, but we were happy to wait a bit. Now, it is often the case that the burger is very good, but the chips are often dissappointing. However, not only was the burger excellent, the chips were too - they were crispy, tasty and perfect - a difficult feat. So well done Fear and Loathing (in Las Vegas).